I have been lusting after the Inglot freedom eyeshadows for ages. But when it comes to online shopping Bihar isn't really a very friendly place since Aramex doesn't reach my place(well, now my ex-place). 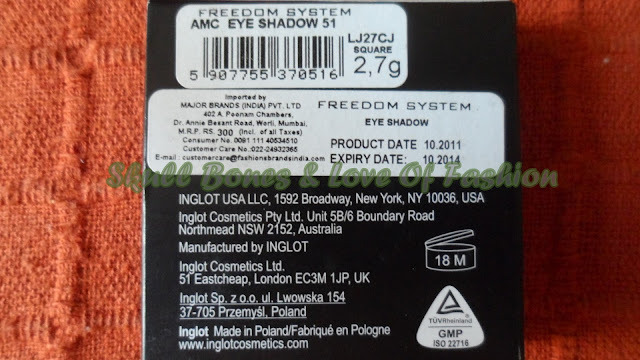 So the first thing i did when i made plans for shifting to Delhi was ordering Inglot freedom eyeshadow in no.51 from shopatmajorbrands.com and gave my little sister's Delhi address. 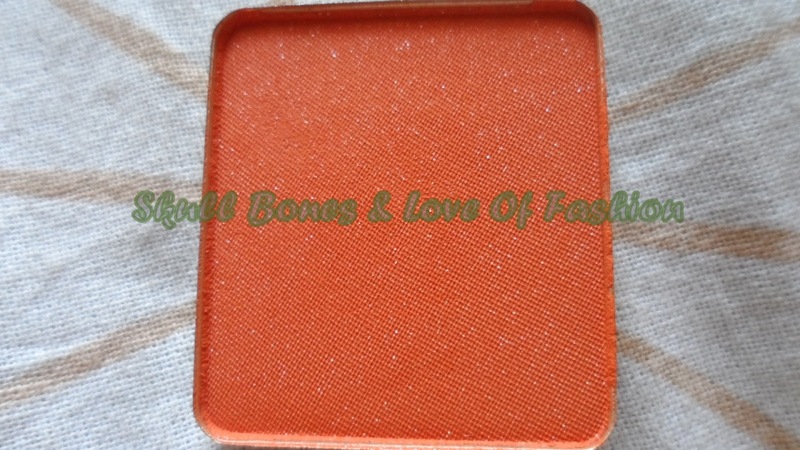 AMC EYESHADOW 51- it is a warm tangerine color with tiny specks of silver sparkles. It has a smooth texture and is deeply pigmented . 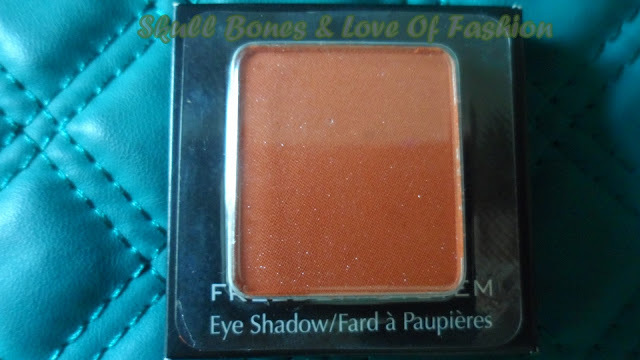 i love the fact that it makes my eyes look bright and fresh. the shimmers are very tiny so it doesn't cause gritty sensation when applied. It lasts for 4-5 hours on my eyelids. 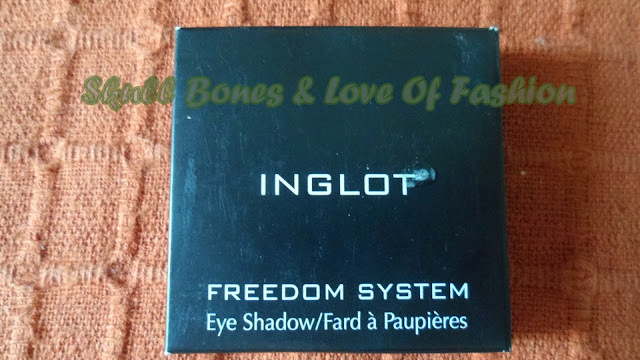 Have you bought any Inglot freedom eyeshadow? 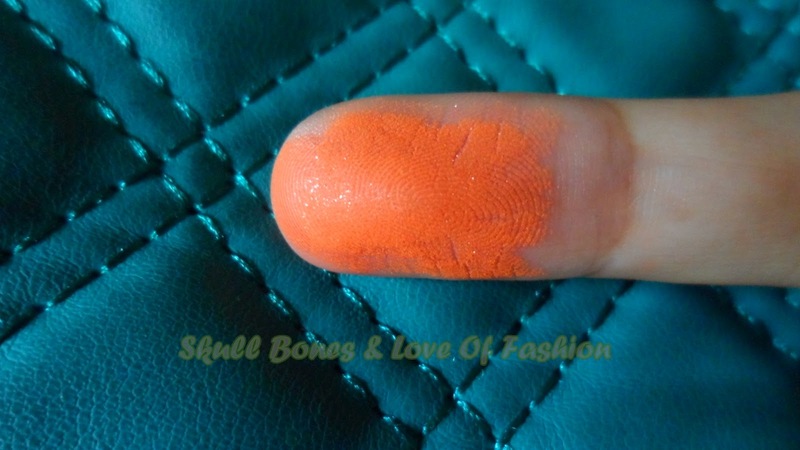 yes sweety hehe :p i loveee orangeeee!!! 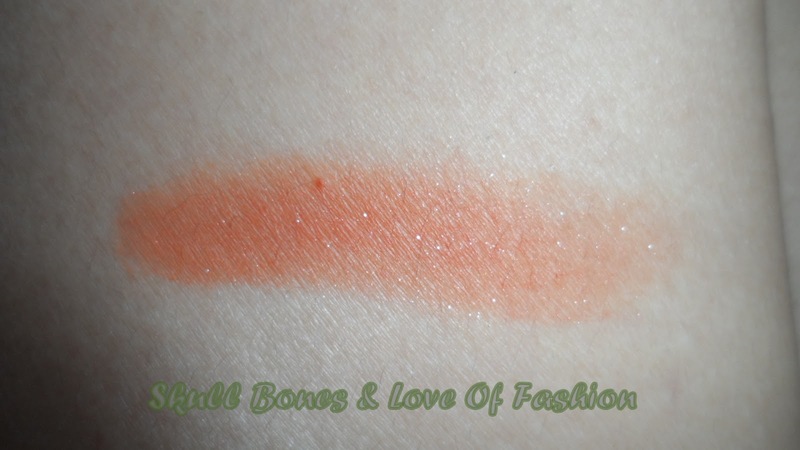 I have already ordered for this, its a pretty shade! yay!!! 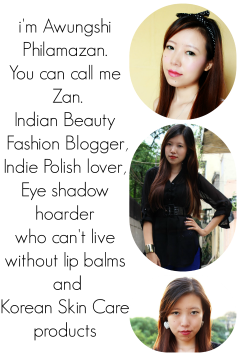 :) do tell me how much u like it.